Crazy idea! So, I worked on a three way collab a while back and it was one of the greatest things I've ever been a part of. And I thought...hey, why don't we use that same concept, but for a comic? It doesn't have to be long, maybe a few pages, but how awesome would it be to make a short little comic with all our different characters in it for the holiday season? and we'd mix it up for n amount of pages. I just think that'd be really cool, is anyone interested? Edit: Signups now open via our discord channel! Signups will close on November 10th, after which we'll start writing up a common story line and assemble groups to create pages! Ooo! That sounds really fun! Id love to be a part of this so youd need four people per collab? Sounds about right! I guess the number of people who sign up will determine the number of pages we can do! Though since "layouts" are kinda light, maybe just toss them in with sketches? Or else have everyone decide on a good layout collaboratively. Sounds interesting! I wouldn't mind a collaboration! I'm into it, sign me up too please! I guess I could join after I hear a little bit more info on it. Any idea for a deadline and will monetiazation be shut off for this? In other words will this be put into a new account with no means ad earning ad rev of any kind? I wasn't thinking too much about monetization, but I guess it depends on what everyone comes to, I'll create a little group for us on discord! Thanks for all the enthusiasm you guys! 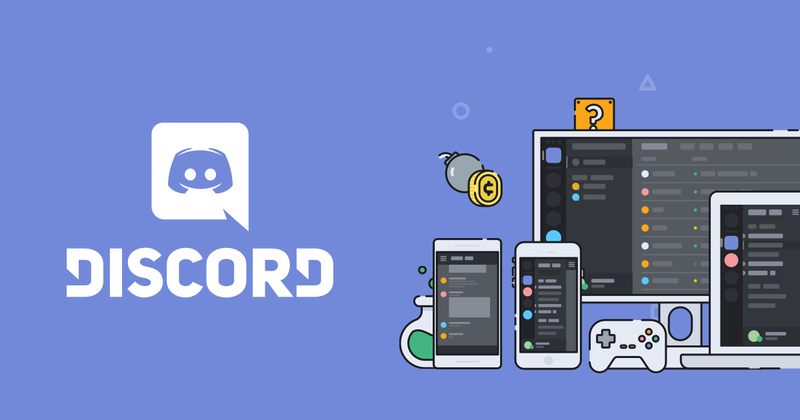 How about a Discord? That'll help organize some things! Giving this thread a little bump Sign ups are open for a few more days, so be sure to hop on the discord server if you're interested in participating! I think I'd join in. Unfortunately, Discord doesn't work for me, so I'm not sure I can. If you’d still like to participate just send me a private message and I can keep you updated on any developments! Sure thing! I'll let you know! Aw geez man I'm so sorry, I forgot to talk to you! We ended up finishing the project though, if you're up for any future collaborations though just let me know!